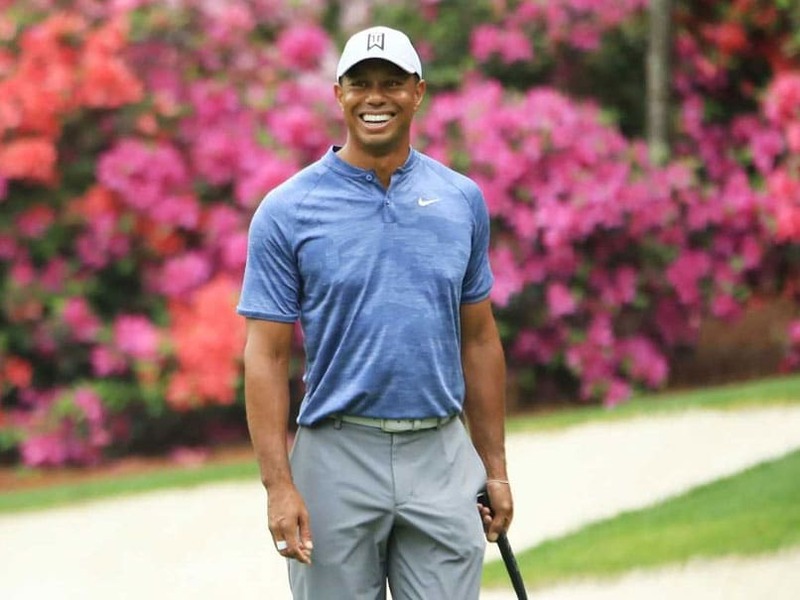 Tiger Woods tees off alongside Spain's Jon Rahm and China's Li Haotong in the first two rounds of the Masters with Rory McIlroy one group behind in pairings revealed Tuesday. 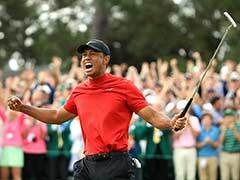 Woods, a 14-time major winner seeking his fifth green jacket, contended at last year's British Open and PGA Championship but still seeks his first major triumph since the 2008 US Open. 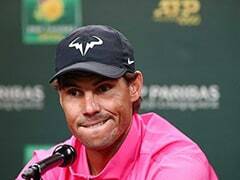 He hasn't won a Masters since 2005. 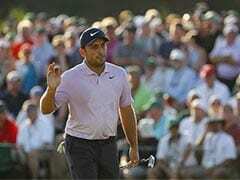 Joining him at 11:04 a.m. (1504 GMT) Thursday morning in the 14th trio off the first tee at Augusta National will be Rahm, who had five top-10 finishes in his first six starts this year, and Li, whose third-place showing at the 2017 British Open was the best by a Chinese player in a major. Following one group behind Woods among the Georgia pines at 11:15 a.m. will be McIlroy, a four-time major winner hoping to complete a career Grand Slam by capturing the Masters green jacket. The final two groups in the opening round also offer star power with Britain's Justin Rose joined by five-time major winner Phil Mickelson and fellow American Justin Thomas at 1:49 p.m.
Two-time reigning US Open champion and 2017 PGA Championship winner Brooks Koepka goes off in the final group at 2 p.m. alongside Britain's Paul Casey and three-time major winner Jordan Spieth. Defending champion Patrick Reed tees off at 10:31 a.m. Thursday alongside fellow American Webb Simpson and Norwegian amateur Viktor Hovland. Defending champion Patrick Reed tees off at 10:31 a.m.